We use our tablets, computers, and TVs constantly, meaning oily, germ-infested screens are a part of life. But who wants to spend time cleaning them? 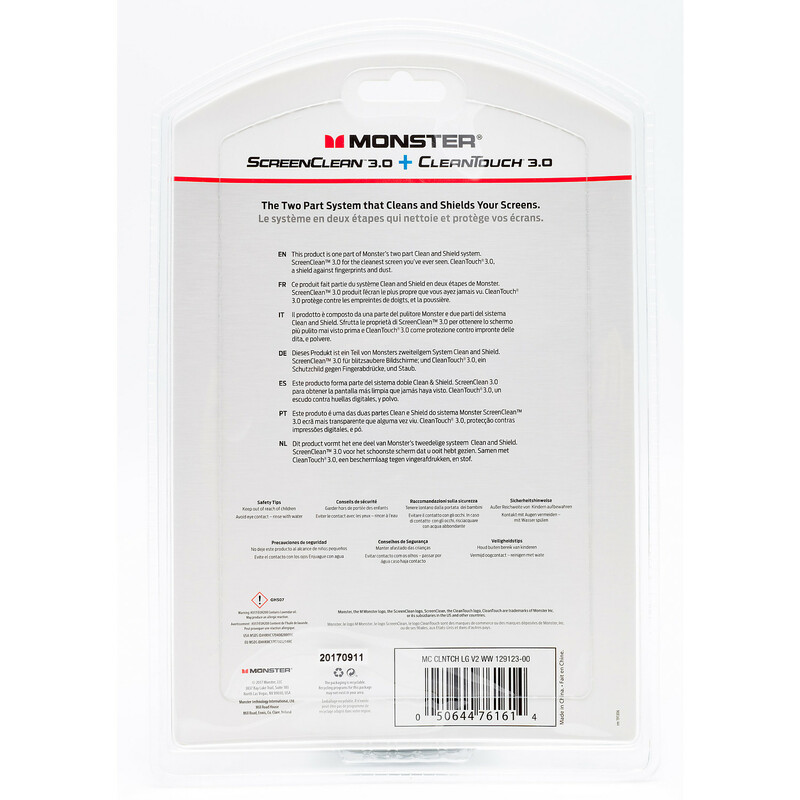 Monster CleanTouch® 3.0 is the first solution that leaves behind a micro-thin coating to protect against microbial growth and repel fingerprints and dust, long after you're done cleaning. 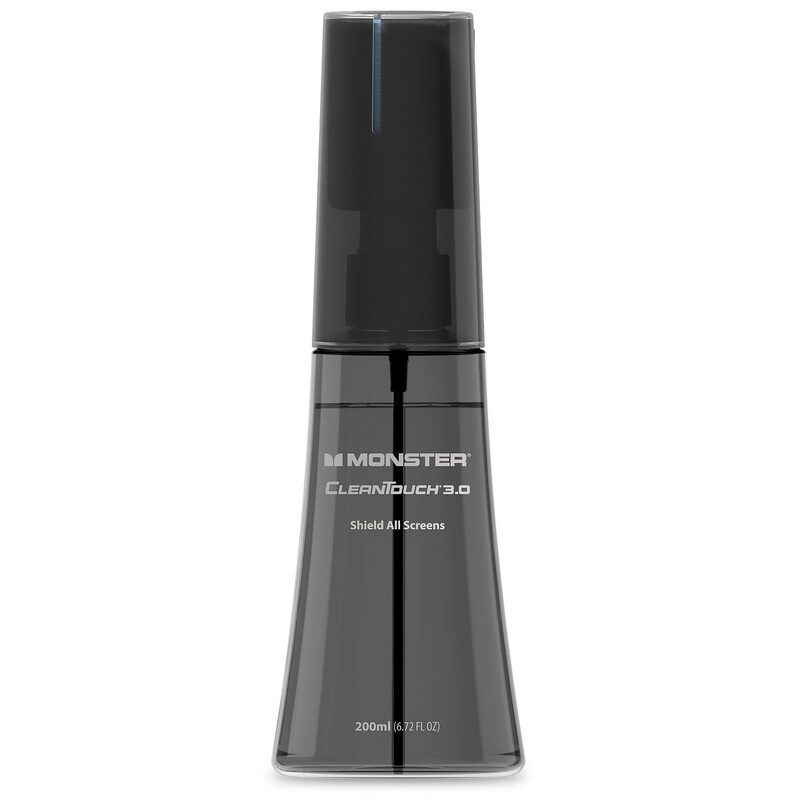 It shields the clean for a deeply clean screen, longer than other screen cleaners. Just like a car wash and wax, this Two-Part Clean and Shield™ System cleans deeper with ScreenClean™ 3.0 and then shields the clean with CleanTouch® 3.0. For an absolutely clean TV screen, a smudge-free tablet, or a laptop display that shines, Monster’s system is the solution, letting you go longer between screen cleanings. For a cleaner screen, just spray and wipe ScreenClean™ 3.0, the only solution that goes one step beyond clean by erasing smudges, eradicating grime, and eliminating fingerprints for a deep, deep clean. This is the deepest possible clean that you can get safely. 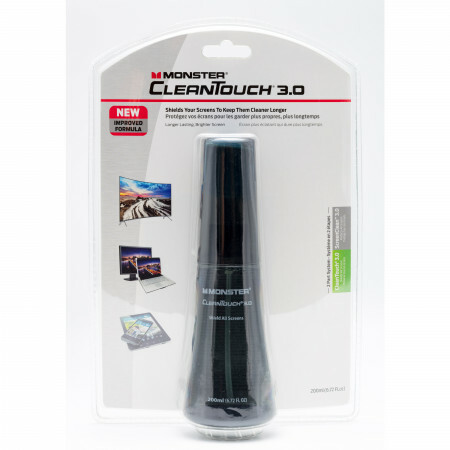 Letting you go longer between screen cleanings, CleanTouch® 3.0 leaves behind a repellant micro thin layer that wards off fingerprints, dirt, and dust, while protecting against microbial growth long after the cleaning is complete. 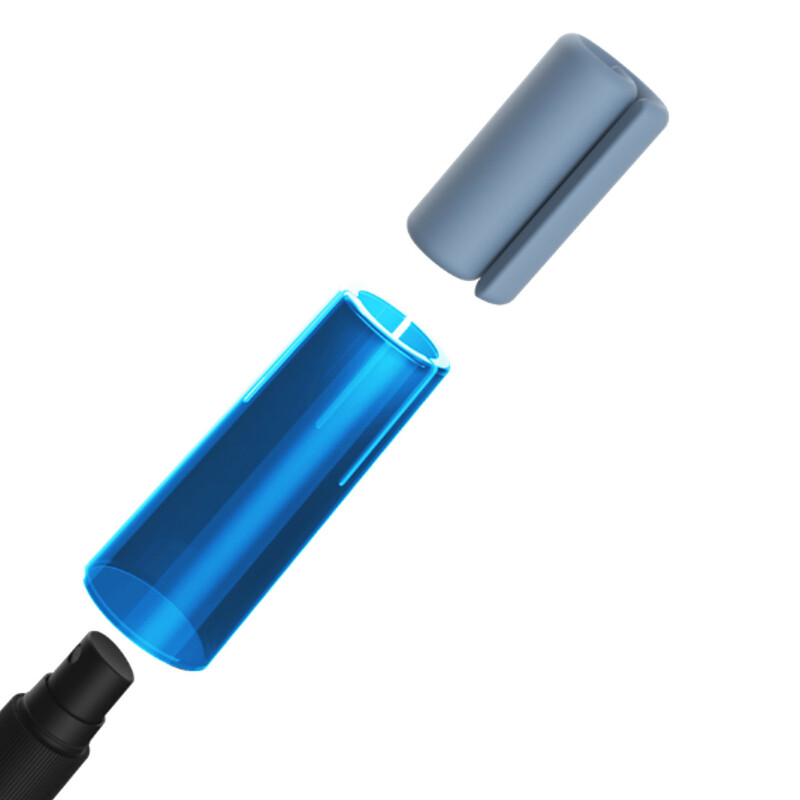 For a cleaner screen, longer, CleanTouch® 3.0 shields the clean.